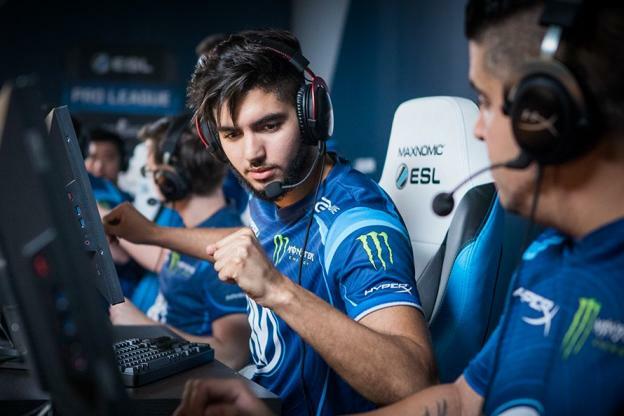 Adil « ScreaM » Benrlitom is a very successful Belgian Counter-Strike: Global Offensive player and former Counter-Strike: Source player of Moroccan descent. He began to play Counter-Strike just for fun and never thought he would reach such a high level. After paying attention to some tournaments going on at the time, he began to strive to play in big teams. With a couple of lucky invites, and after being accused of hacking several times, he found his way onto several teams like VeryGames, Titan and Epsilon eSports. Also known as the Headshot machine and his « One tap » Style, he’s a real menace for his opponent. He streams and makes jokes ! 7th best CS:GO player of 2013 by HLTV.org. 9th best CS:GO player of 2016 by HLTV.org.